Raising money for Cancer Research UK with Hazel | Crowlas & Ludgvan W.I. ← Speak Up to fight climate change! 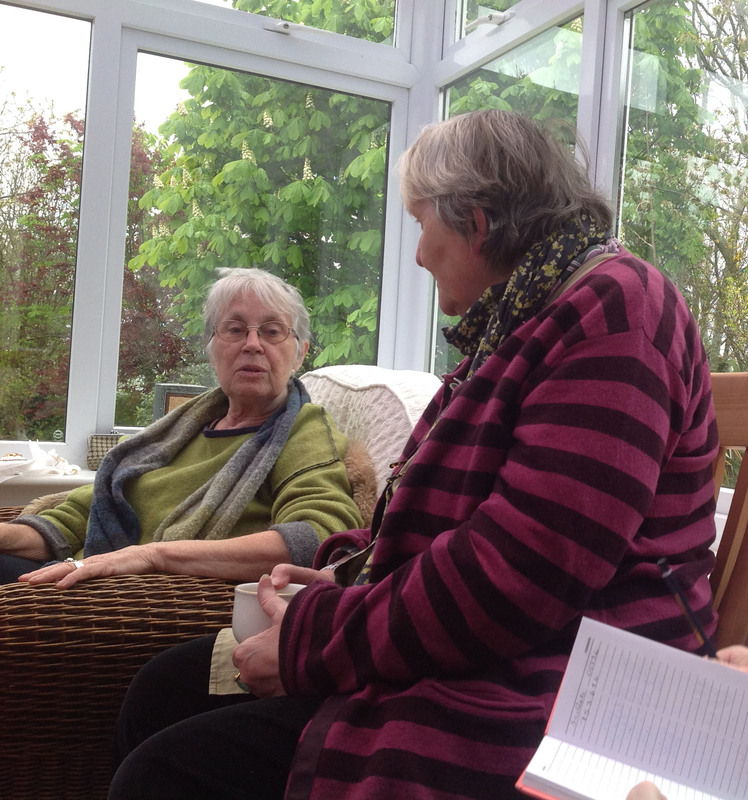 This month’s Coffee Beans get-together was a fundraising coffee morning at Hazel’s house. Hazel, along with a few others of us, will be participating in the Race for Life later this month. 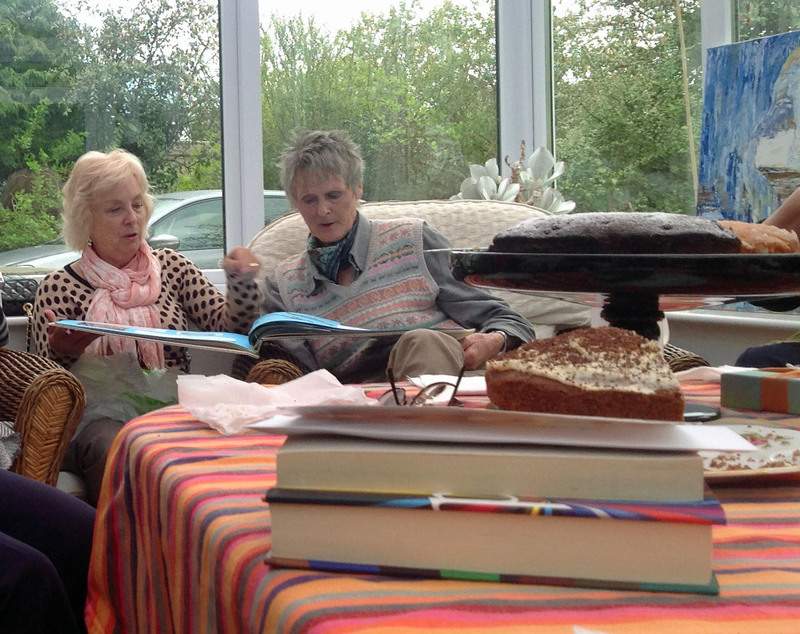 Hazel used her coffee morning to help raise sponsorship funds, and did very well! As for the rest of us, we all enjoyed some absolutely delicious cake and great conversation. This entry was posted in Uncategorized and tagged charity, coffee beans, fundraising. Bookmark the permalink.